Why send just one robot into space when you could send two robots into space instead? We did it with Spirit and Opportunity, and that worked out great is mostly still working out great. 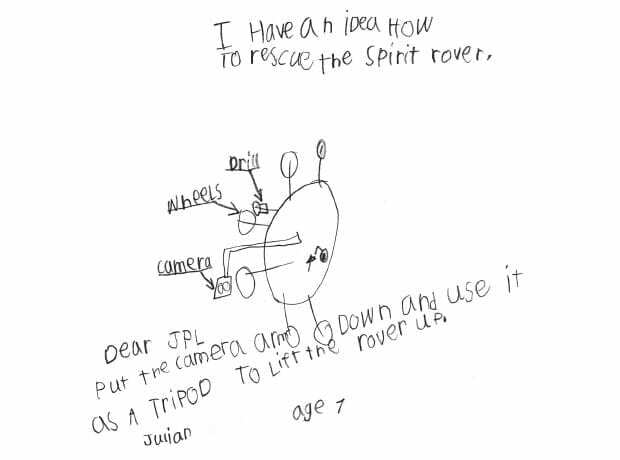 It would have been working out even better, though, if we’d let Spirit and Oppy get each other’s backs and team up to do some extra exploring. 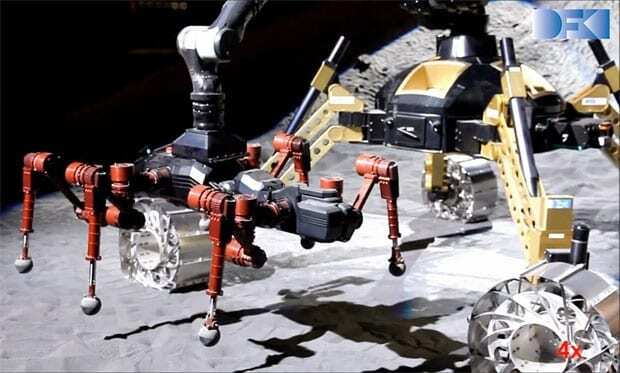 That’s the idea that DFKI Bremen has been testing with its pair of space robots: a four wheeled rover named SHERPA and a hexapod named CREX. Here’s an overview animation that should give you a good idea of how these two robots are intended to work together, with CREX stowed safely away under SHERPA’s belly until it’s ready to come out and play. The project as a whole is called RIMRES, for Reconfigurable Integrated Multi Robot Exploration System. As the concept video shows, the idea here is that whenever SHERPA finds an especially exciting piece of geology (like a cliff or a crater), it can send CREX and all six of its legs down to investigate. JPL has been working on something similar with its Axel rover, specifically designed for crater entry. Unfortunately, Spirit’s arm wasn’t strong enough to lift it, but DFKI isn’t having any of that with SHERPA.